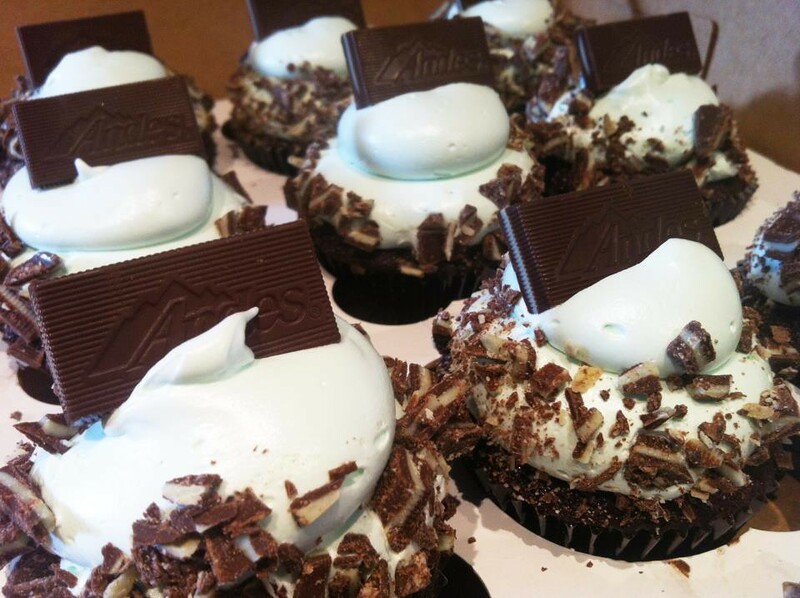 I'm not sure which type of cupcakes Tiramisu Cupcakes will be bringing to tonight's Honolulu, Hawaii Cupcakes Take the Cake meetup, but I'm excited by this photo of their chocolate mint cupcakes! 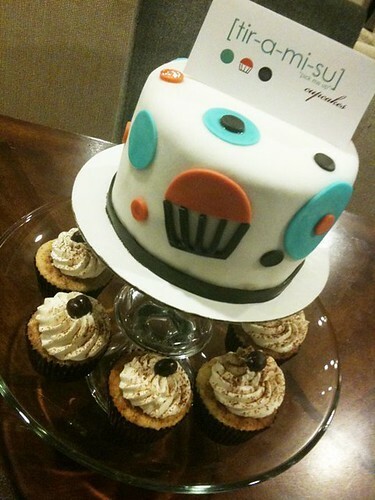 From their Facebook page (email tiramisucupcakes at yahoo.com for orders and inquiries). See you from 6-9 pm tonight at The Greenhouse Innovation Hub at 685 Auahi Street in Kaka'ako! I'll post a recap for those who can't make it and will be blogging about Hawaiian cupcakes all week. Chocolate cake w/ mint marshmallow frosting and chocolate mint bits. Tiramisu [Tir-a-mi-su]: What's in the name? In translation, tiramisu means "pick me up," or "lift me up". It is also the cupcake that started the YummyCups craze. 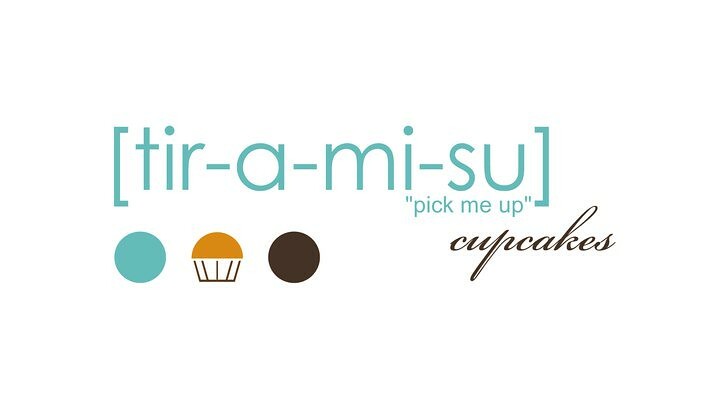 As a former co-founder of YummyCups, I found it only "fitting" to name my new adventure after the cupcake (tiramisu). I also like that they put a cupcake on the side of a cake!